Data collected by shopping market research firm InfoScout indicates that the Xbox One was the most popular gaming console during Black Friday 2013, thanks to a 31 percent market share. Xbox 360 followed with a 30 percent share. The PlayStation 4 and PS3 were next with 15 percent each. Nintendo closed things out with a 6 percent share for Wii U and 1 percent share for Wii. InfoScout also reveals the top-selling games for the Black Friday period. 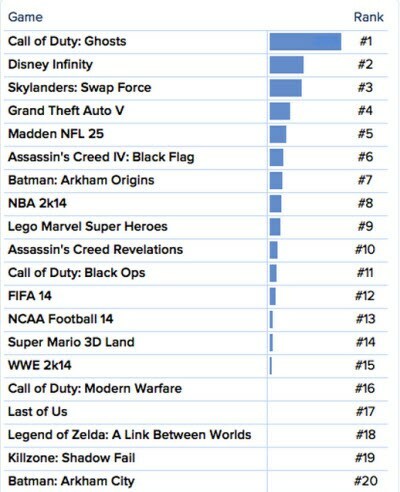 Call of Duty: Ghosts came out top, with Disney Infinity, Skylanders Swap Force, Grand Theft Auto V, and Madden NFL 25 rounding out the top five. Most retailers have initiated their core sales for Black Friday 2013… despite the fact that today’s actually Thursday. Amazon’s current offers – like Theatrhythm Final Fantasy for $15 – can be found here . Also be sure to check out the lightning deals page here , as titles such as Donkey Kong Country Returns 3D, Super Mario 3D Land, and Animal Crossing: New Leaf will be going on sale later today. All GameStop sales are located here. There are quite a few highlights, such as Xenoblade and Metroid Prime Trilogy for $33.59 (use the promo code CAG16 on these two). You can also grab LEGO Marvel Super Heroes for $30 and Rayman Legends for just $25. 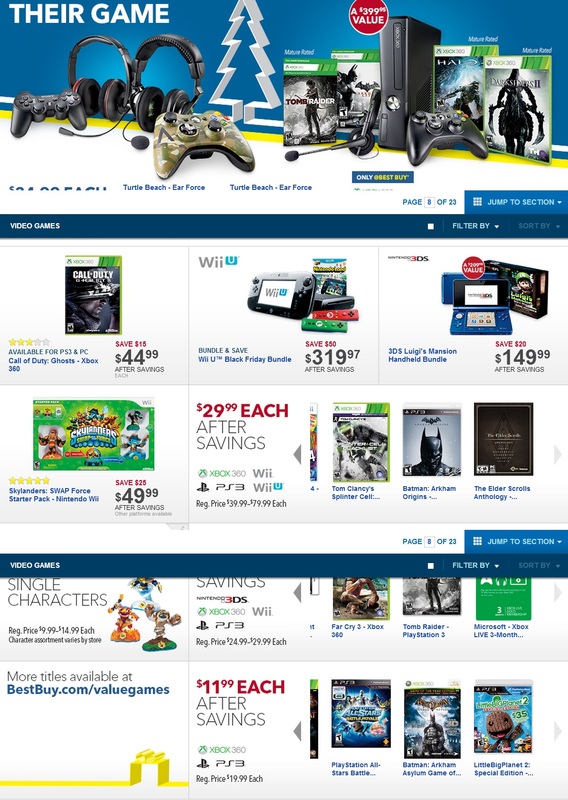 Finally, visit this link for Best Buy’s offers including ZombiU for $15. Clarification on the @Target 3DS XL Black Friday deal: All #3DS XL hardware is $50 off. This includes the Zelda 3DS XL while supplies last. Nintendo has finally gotten things sorted with Target’s Zelda 3DS XL bundle sale. It’ll be available for $50 off starting tomorrow, making the package $170 rather than $150. You’ll still be saving $50, which is nothing to snuff at. The discount lasts through November 30 (and while supplies last). Nintendo World Store will be offering a few Black Friday 2013 deals. You can find all of the store’s deals above. Update 2: Target can’t seem to get its facts straight! The retailer now says the price will be honored after all. @FailurexEvan We have some updated information. The Zelda bundle is included with the Black Friday deal! Update: Turns out Nintendo’s information was incorrect. Target says the Zelda 3DS XL bundle won’t be offered for $150, but all other standard models will be. @mattfarloly The Zelda bundle isn't included on our Black Friday 3DS price. Check your store for game availability: http://t.co/YbaFa8q0Bq. Target is giving consumers all of the reasons in the world to pick up the Zelda 3DS XL bundle on Black Friday. Starting on November 28, it’ll be available for just $149.99. Most retailers have been selling it for $220 out of the gate. The deal ends on November 30. 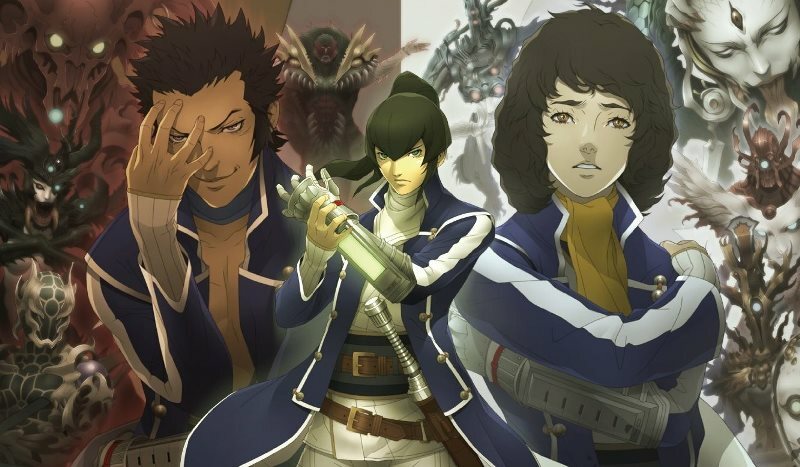 Atlus will be discounting the price of Shin Megami Tensei IV for just a few days. Between November 28 and December 2, you’ll be able to purchase the 3DS RPG for $29.99. The game was originally priced at $50. Note that DLC will be on sale as well, with all items being marked down under $2. Amazon has revealed its full slate of games set to be discounted during Black Friday 2013. Games will begin going on sale starting on November 25, lasting through November 29. Scribblenauts Unmasked, Rayman Legends, and LEGO Marvel Super Heroes are just some of the titles set to be discounted. You can find the full lineup here . Amazon has revealed some of the video game-related products that will be going on sale during the Black Friday period. The retailer has confirmed that Batman: Arkham Origins will be available for $34, while Call of Duty: Ghosts will be lowered to $40. Consumers will also be able to partake in a buy 2 get 1 free offer for Skylanders Swap Force characters. 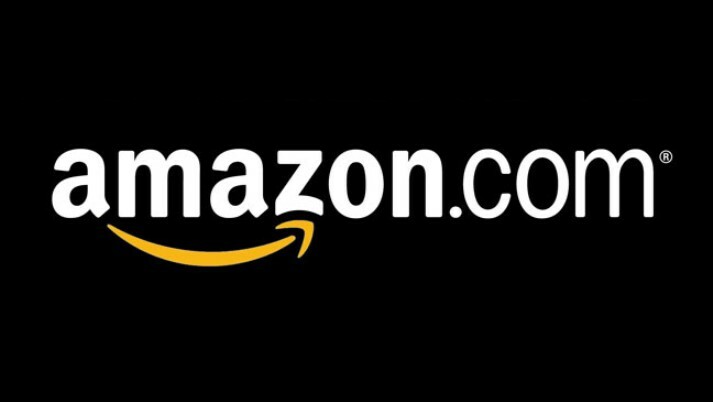 Amazon will begin kicking off deals starting on November 24. New deals will be offered across all departments every ten minutes, lasting through the Black Friday 2013 weekend. Yet another Black Friday 2013 circular has leaked – Walmart being the retailer in question this time around. Hit up the gallery above for the full listing of available deals set to be offered later this month.